The texts started on March 1st. 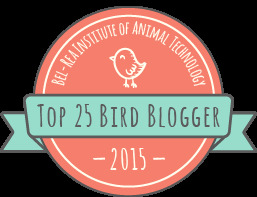 4, 5, 6 text messages per day stating that a Broad-tailed Hummingbird was at a feeder in West Cape May. Every day, the texts came "Broad-tail still on Batts Lane", "BTHU today". The bird was originally thought to be a Rufous Hummingbird until it started to molt and showed more red throat feathers than a Rufous. This bird even had the experts fooled until that day. Don't get me wrong, Rufous Hummingbird is also rare on the East Coast where we are supposed to only get one kind - Ruby-throated. But a Broad-tailed had never been recorded in NJ before, so this one skyrocketed to celebrity. An overnight sensation. Birders from all over came to the yard on Batts Lane to see the bird - including me. I was there 3 times standing on the street without seeing the bird. 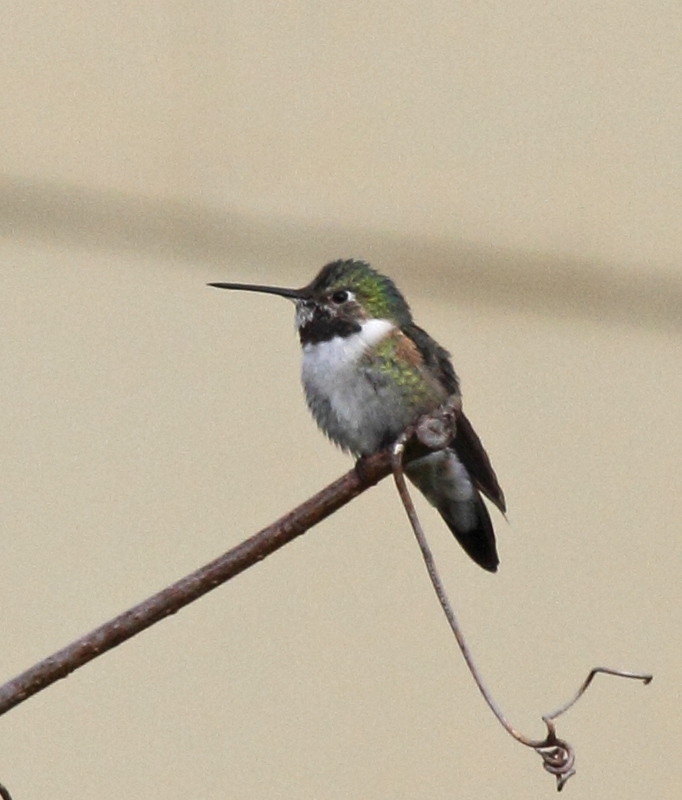 The last time the bird was seen was on March 18th presumably back to Colorado or another western state to melt into the crowd of cool hummingbirds and become just another Broad-tailed at some old lady's feeder. I had given up. Well, today was our lucky day. Today, the bird showed up again on Batts Lane after being absent for 2 weeks. Today, we got the text at 8 AM and was at the property 15 minutes later. Today, we stood on the front lawn with the owner and another birder and actually saw the bird. Today, I got these photos of the first ever Broad-tailed Hummingbird in NJ. Here he is sitting on a twig eyeing up the feeder. Here he is just back from the feeder for a rest. Check out the rufous patch on the side, the eye ring, the dark feathers under the chin (which are really bright magenta/red when the sun hits them), and the long tail. 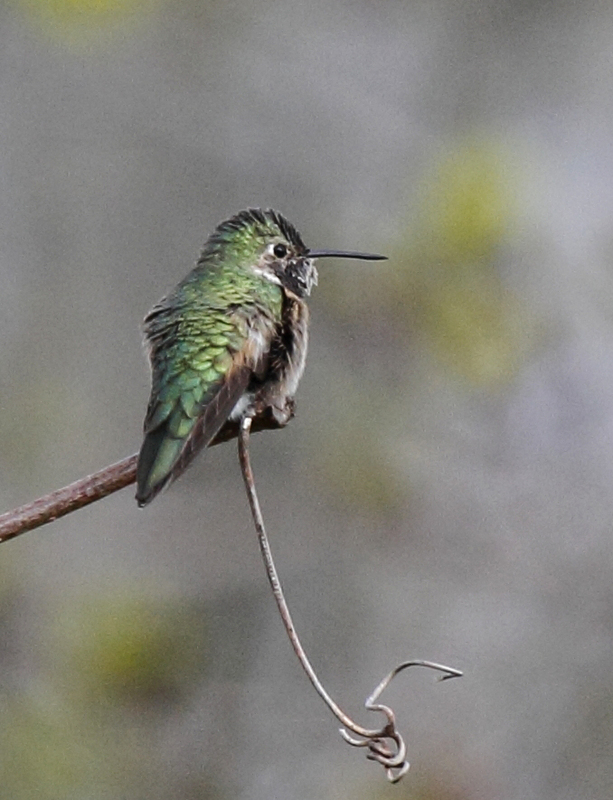 This is what distinguishes this as a Broad-tailed Hummingbird and not a Rufous or Ruby-throated. Now you know. Yea, Linda! We (yes, the royal we) are pleased and proud!